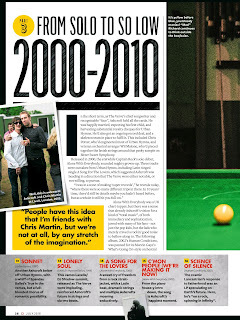 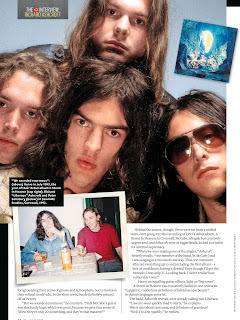 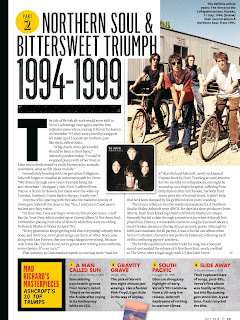 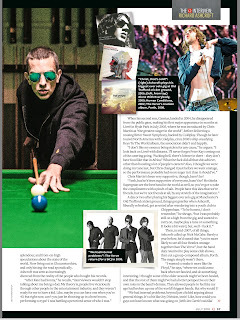 The Verve Live: The Q Interview: The Incredible Aventures of Captain Rock...Continue! 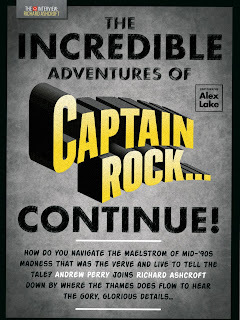 The Q Interview: The Incredible Aventures of Captain Rock...Continue! 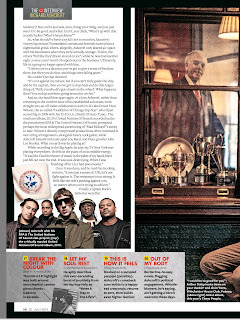 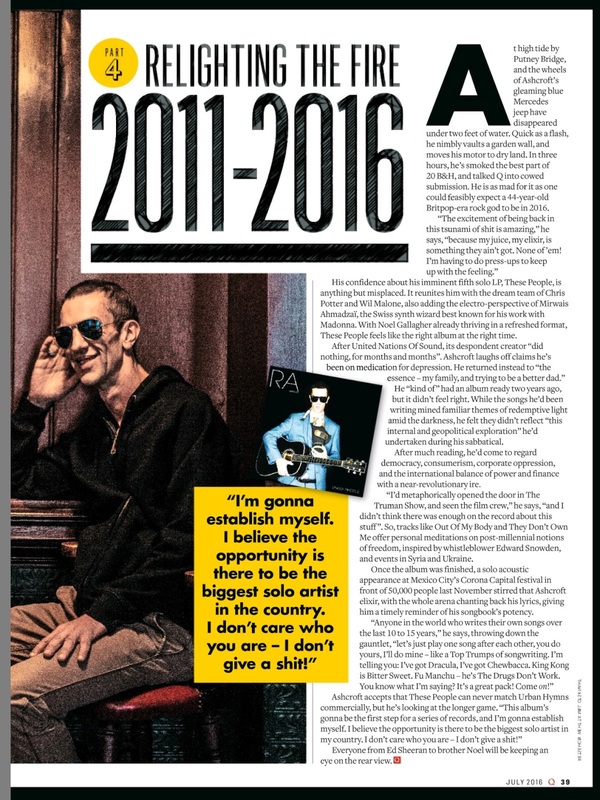 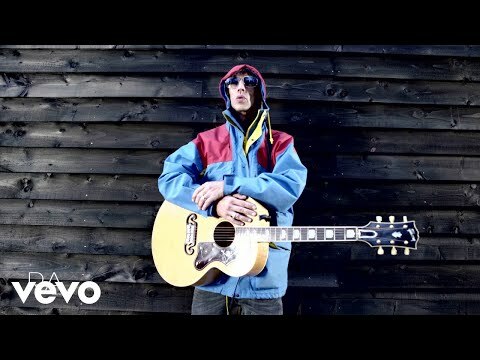 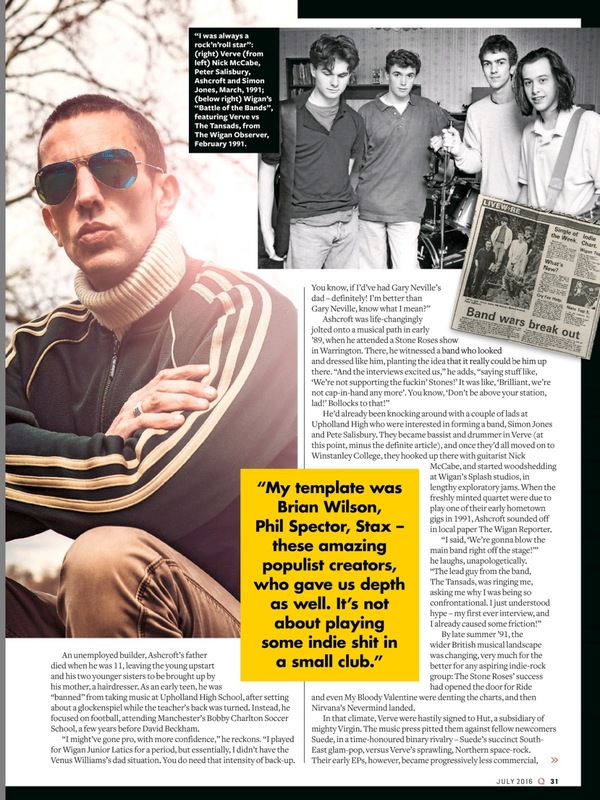 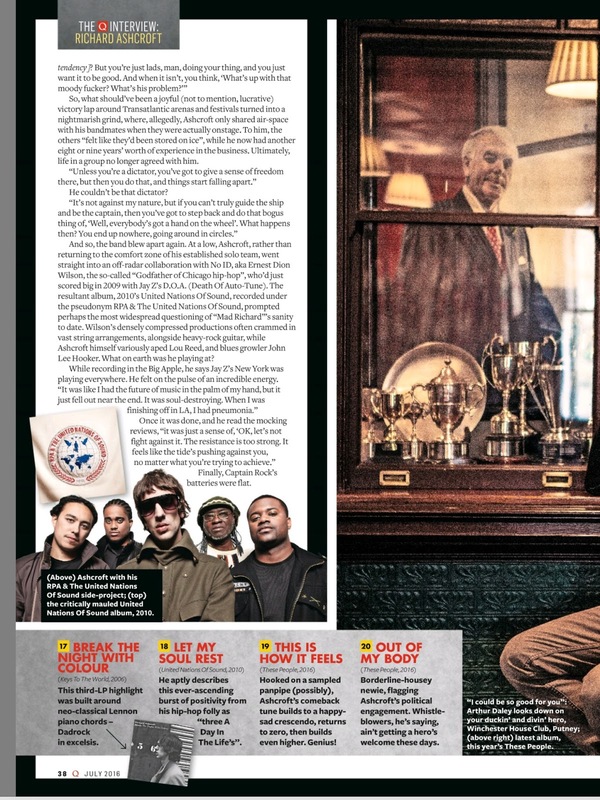 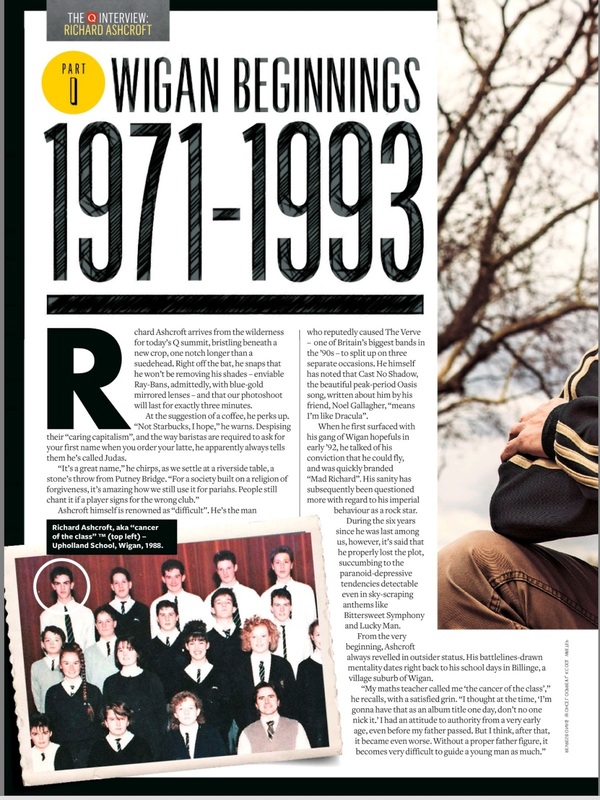 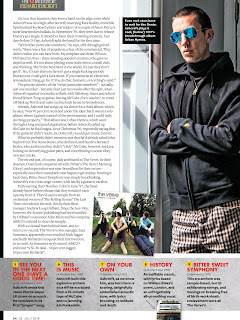 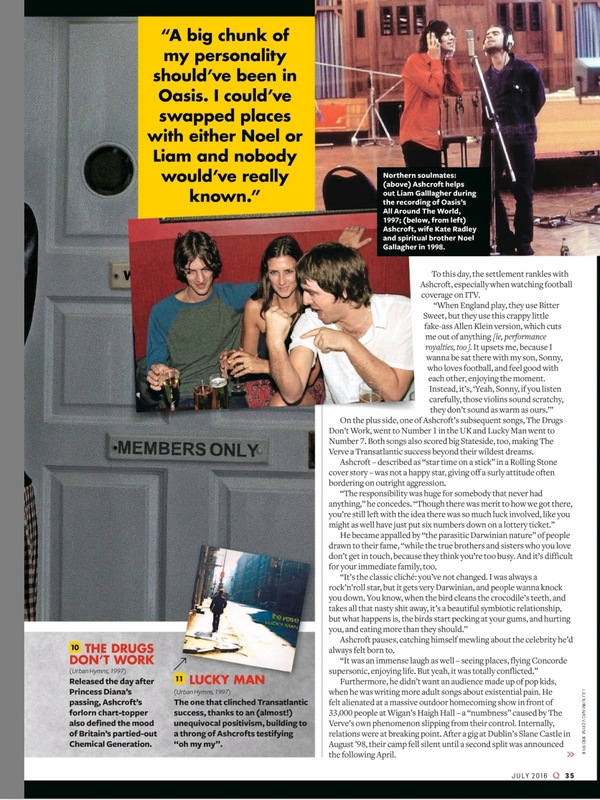 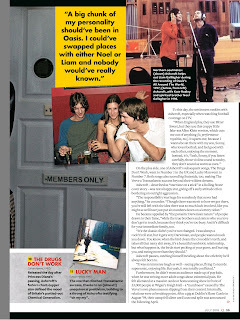 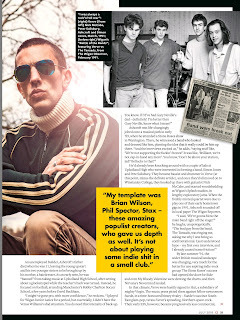 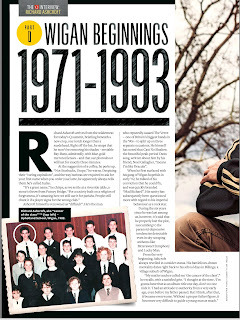 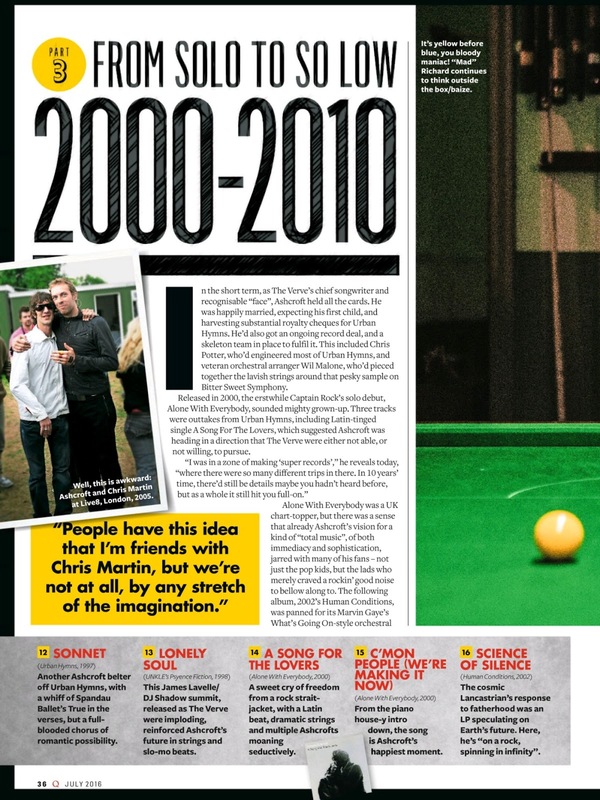 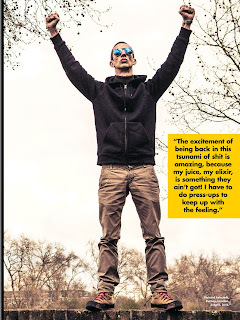 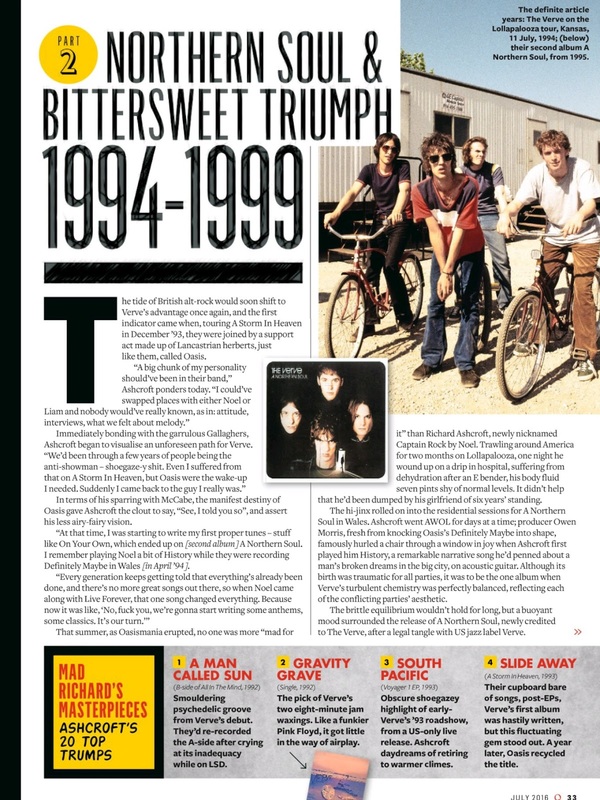 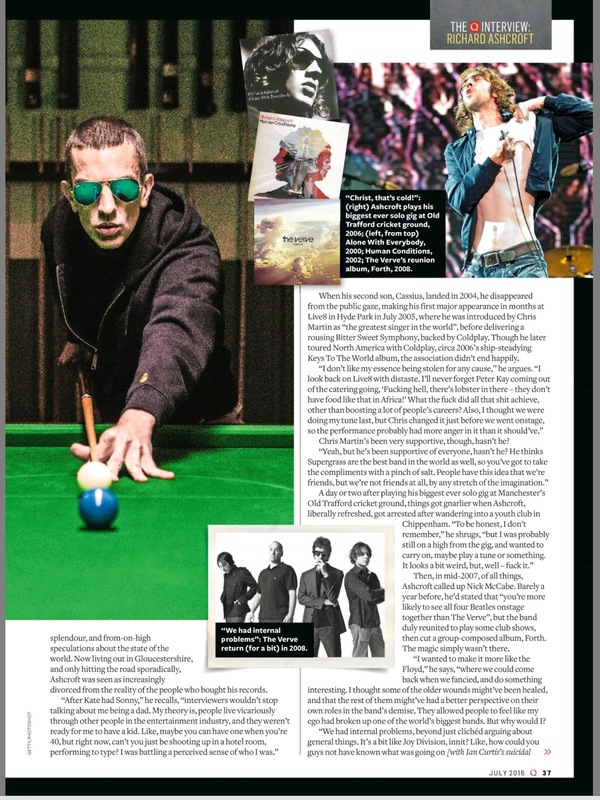 This month Q Magazine boasts an audience with Captain Rock, AKA Richard Ashcroft, as he relives a life of madness, music and redemption.